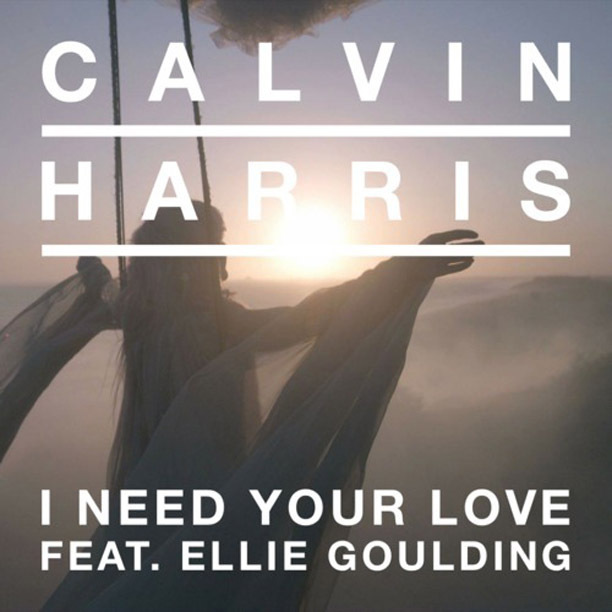 So if you thought Calvin was done for the year after his collaboration with Florence guess again. 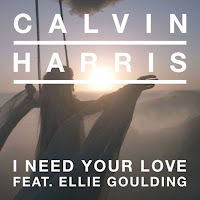 It was only a matter of time until Calvin Harris would manage to feature Ellie Goulding into one of his sweeping productions. You couldn't expect much more from Ellie in this single, her vocals are match made in heaven with the heavy electro beats. Funnily enough they're both expecting albums soon so plenty to look forward to in Halycon and 18 Months .